Curious to explore outside the French capital? The town of Saint-Germain-en-Laye, just west of Paris, provides a charming place to relax, offering a tantalizing mix of nature, art and history. Upon arrival in Saint-Germain-en-Laye, it's impossible to miss the impressive castle. Set right in the heart of the town, this former royal residence was built in the elegant Renaissance style, while its Chapelle Saint-Louis is considered a veritable masterpiece of gothic architecture. The home of many French sovereigns — from Louis VI to Louis XIV, who was born here — the palace was listed as a historic monument in 1863. 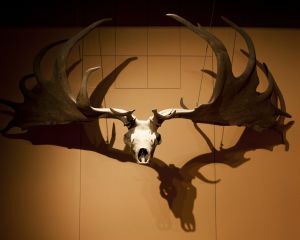 Today, it holds the collection of the Musée d'Archéologie Nationale. The archaeological museum's permanent collections are counted as amongst the finest in the world. Stretching from the Paleolithic period to the Early Middle Ages, it contains around 29,000 objects, including tools and art works from ancient times. The museum also holds temporary exhibitions tied to specific themes, as well as lecture tours to learn more about archaeology and the history of the château. Alongside its world-class collection, the museum also offers visitors a chance to stroll on its roof-terraces, which provide an exceptional view over the Seine Valley. In search of nature? 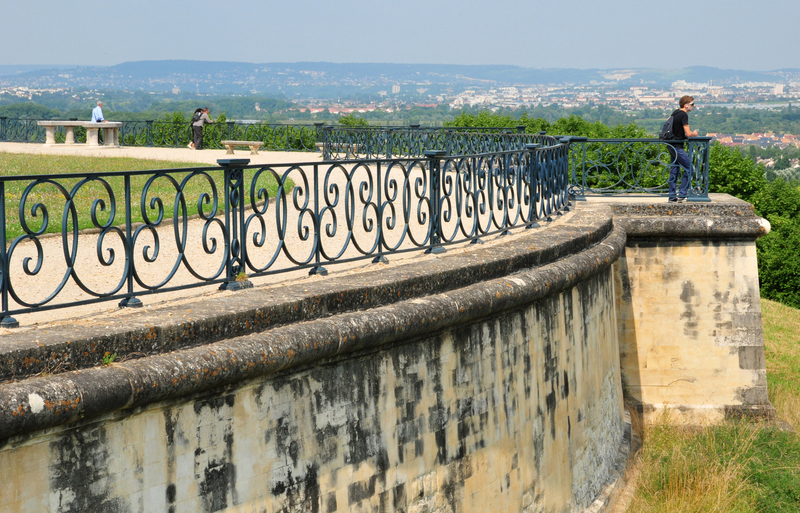 The national park and gardens surrounding the château are also open to visitors. Accessible from a large terrace, the grounds, designed by André Le Nôtre, gardener to Louis XIV, are a masterpiece of perspective that today overlook the La Défense business district and the Seine. To experience a deeper immersion into nature, venture into the 3,500-hectare, perfectly preserved forest that surrounds the estate. Sport-lovers should make a stop-off at Cyclou 78, which offers bike and mountain bike rentals for all the family. Your visit to Saint-Germain en Laye can also be a cultural excursion. 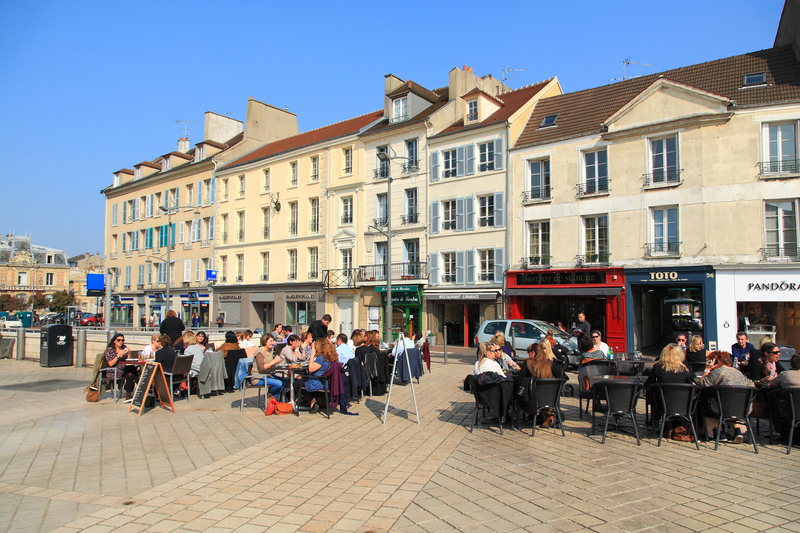 The town has strong links with the arts, and was once home to the composer Claude Debussy and the painter Maurice Denis. A good starting point would be the Espace Paul-et-André Vera, a stunning museum named after two brothers from Saint-Germain en Laye, who were pioneers of the Art Déco movement. Paul Vera was a painter and illustrator, and André Vera a theoretician on garden design. Here, you can admire tapestries, furniture, drawings and paintings by Paul Véra, which were bequeathed to the town by his brother André. Next, head for the town's old quarter, where you'll discover buildings steeped in history. 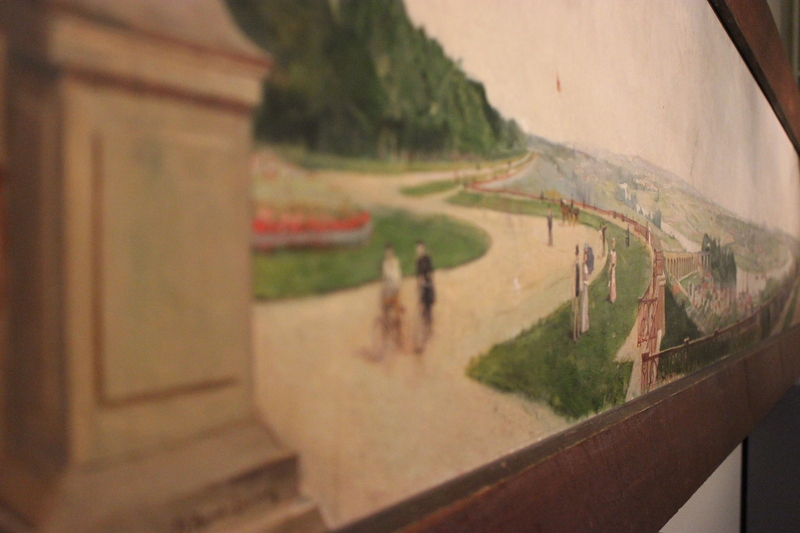 It was in this neighbourhood that Claude Debussy was born. Today, the ground floor of his home has been transformed into a Tourist Office, while upstairs is now a charming museum devoted to the French composer. 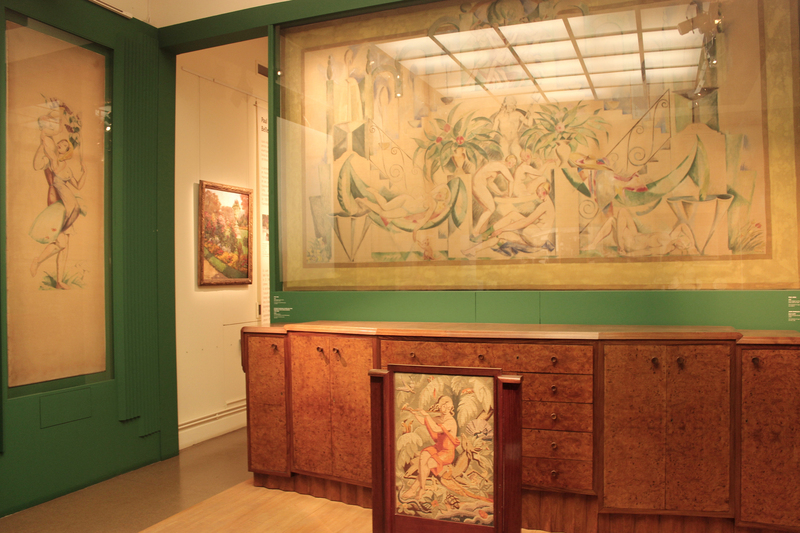 Last but not least, don't miss a chance to visit the Maurice Denis Museum, set in the house and workshop of the Nabi artist. The house overlooks a magnificent garden, which includes an open-air theatre, a rose garden, an orchard and a kitchen garden. Freely open to visitors, this haven of greenery invites leisurely strolls around a terrace bordered with lime trees, overlooked by sculptures by Antoine Bourdelle. The heart of the town is heaving with exciting stores – from the welcoming Place du Marché to the bustling centre, packed with fashion boutiques, design stores and art ateliers – and will appeal to shoppers and window-shoppers alike! One reference not to miss is the store Pacific Wear. This shop has been a reference for skate- and street-wear since 1992, with clients flocking from across the region for its selection of skateboards and longboards! In the western suburbs of Paris, just 20 minutes by RER from Charles-de-Gaulle-Etoile station, the National Museum of Archaeology takes you deep into the history and life of the first humans.